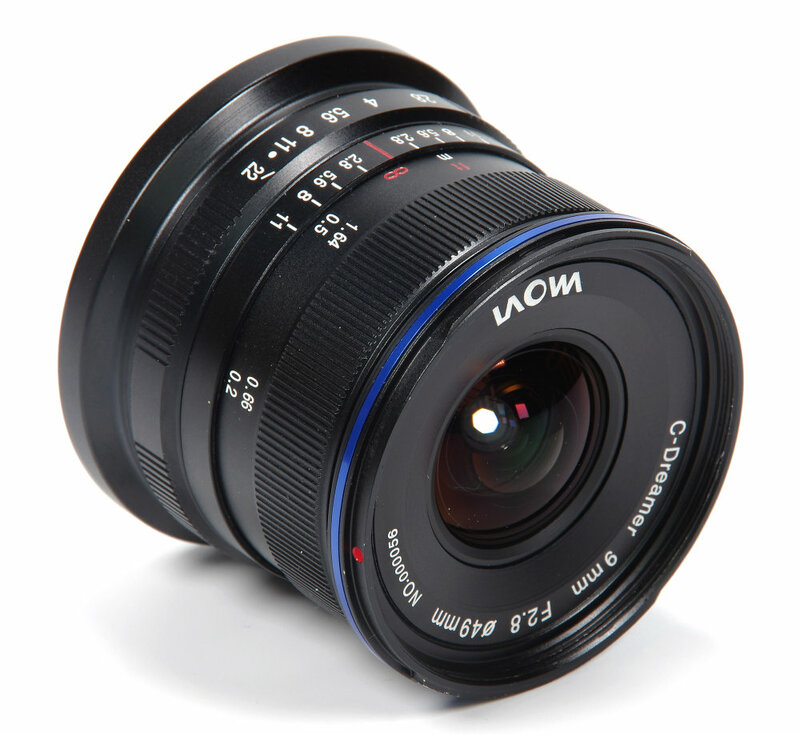 Here we have yet another groundbreaking lens from Laowa Venus Optics, the C-Dreamer 9mm f/2.8 Zero-D for APS-C format. This is a very, very wide lens and to achieve the same field of view we would need something like a 13.5mm lens in 35mm-format terms. This becomes all the more extraordinary when we consider that it is also billed as having Zero-D, that is, zero distortion. So let's have a closer look at how this manual focus lens behaves, and performs, using the Sony Alpha A5100 24mp body.